Lisa Rinna Gets Kardashian Make Over — See Her New Face & Hair! Lisa Rinna revealed a Kardashian worthy redo on Instagram over the weekend, as fans gear up for the upcoming season of the Real Housewives of Beverly Hills. In two extra pouty Instagram vids, Lisa Rinna called attention to a new wig — but her freshly sculpted face might have stolen the show. Lisa is expected to bring the heat this season, after intentionally putting viewers to sleep in Season 8. In October, Rinna blasted fan favorite, Lisa Vanderpump, for dodging filming commitments and using the unexpected death of her brother as an excuse. Lisa nodded to cast harassment when she cosigned a comment referring to the Bravo gaggle as a “massive gang.” The drama is set to play out on the reality series, which will premiere in early February. 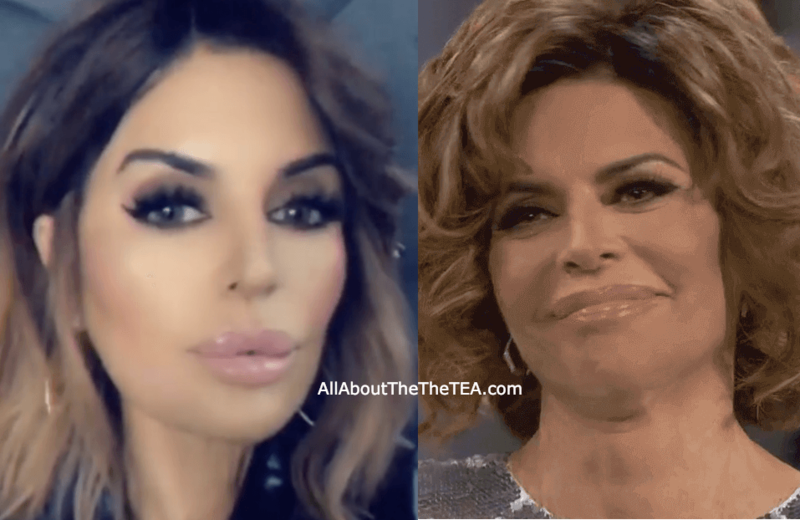 What do you think of Rinna’s latest nip and tuck? Sound off in the comment section! The Real Housewives of Beverly Hills premieres February 12 at 9 pm, ET, on Bravo. Erika Jayne’s Husband Tom Girardi Denies Using $15 Million Loan to Support His Rich Lifestyle! Camille Grammer and Dorit Kemsley Got Into a Fight at Andy Cohen’s Baby Shower!